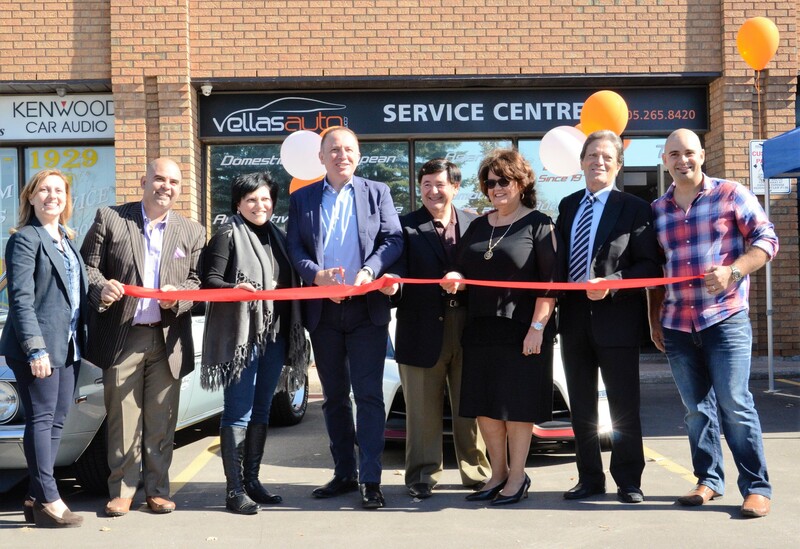 Vella’s Auto Sales & Leasing is a family business that began in 1977 with an Automotive Service Centre in the City of Toronto (Chesswood Drive, followed by Finch Avenue West). The business grew to include a Dealership, located in Vaughan, renown for its large selection of premium quality luxury used vehicles. Our Service Centre has now relocated to Vaughan, and is conveniently located across the street from the Dealership. The Grand Opening of our state of the art Service Facility was held on October 15, 2016, with a ribbon cutting ceremony attended by the Honourable Mayor Maurizio Bevilacqua and other Members of Council. The continued success of this family business is due to the founding principles of honesty, integrity and transparency. Forty years later, these remain the operating principles of the reputable business in good standing with the Ontario Motor Vehicle Industry Council (OMVIC), the Used Car Dealership Association (UCDA) and the Better Business Bureau (BBB).